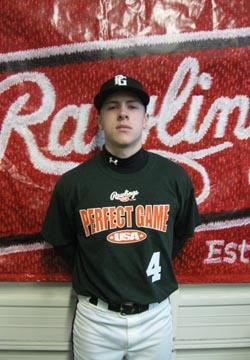 Wil Leathers is a 2010 MIF/RHP with a 5'8'', 160 lb. frame from Greer, SC who attends Riverside HS. Small athletic build, strong for size. Very polished fundamental swing, narrow slightly opened, very balanced, very short and quick to the ball, squares up everything, has hitters hands and an understanding how to hit, will hit for a high average at the next level. Good range defensively, quick release, good hands, some arm strength, likely profiles at 2B. Didn't run 60 but looks like good runner. Also pitched, 80 mph fastball with slurve type breaking ball. 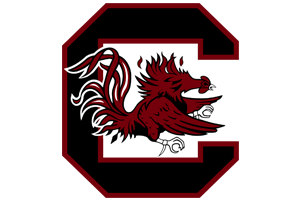 Good student, signed with South Carolina.